Gadgets are amazing. Not only are they fun to play around with but also a good gadget is useful and makes your life just a little easier. But with so many options around us, how do we know which ones to use? If you are unsure about which gadgets to spend your money on, here are eight surprising gadgets you didn’t know you needed. Everyone that’s ever had a charger knows that the wiring can end up looking all crooked and broken after you’ve been using it for a few years. You don’t want to keep buying a new charger for your things every time, as this can end up costing you quite a bit of money. The solution is a gadget called Snakable. 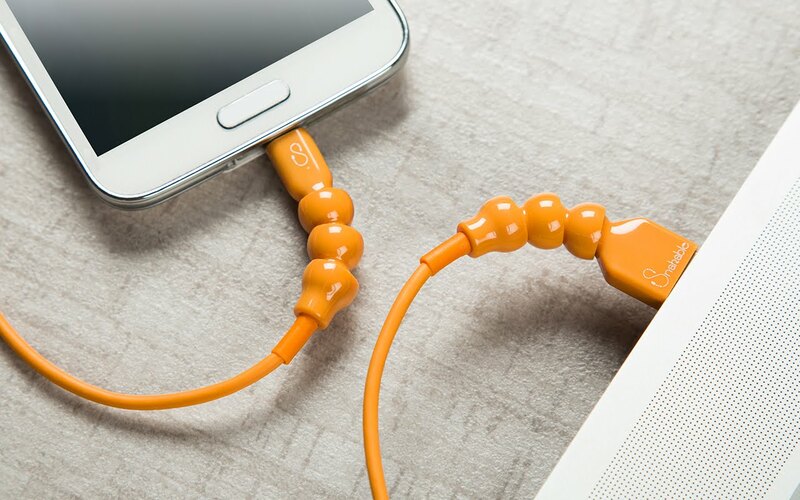 It’s a charging cable that doesn’t bend or break no matter how hard you twist it. It’s a superb purchase for most of us. Who wouldn’t love to have their own robot? With the Anki Gozmo this is entirely possible and nothing too expensive either. The artificial intelligence in this robot means it is able to recognise you and express feelings. 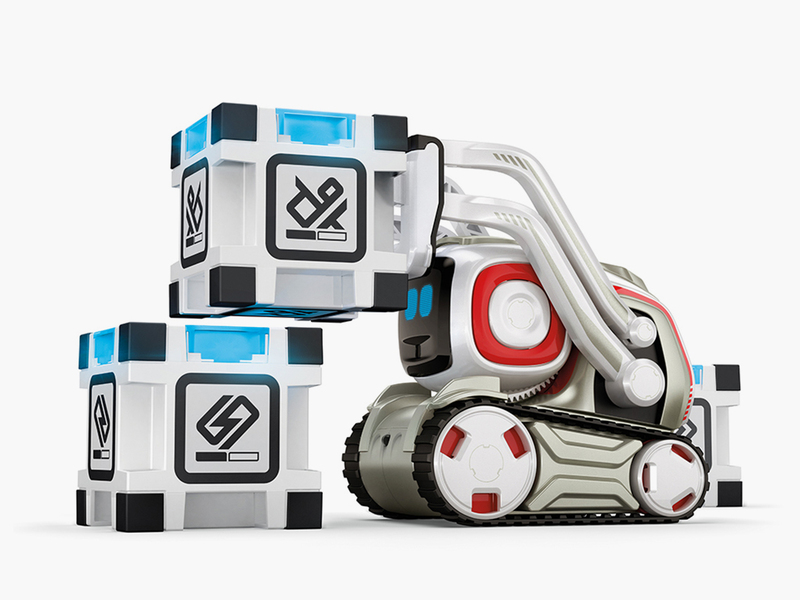 You can play games with it and if you are into robotics, the gadget allows you to develop more features. You can also see what other people are doing with the robot. It’s quite a shame we don’t get to have physical prints of our photos any longer. Most of us take more photos but we don’t spend more time revisiting those. 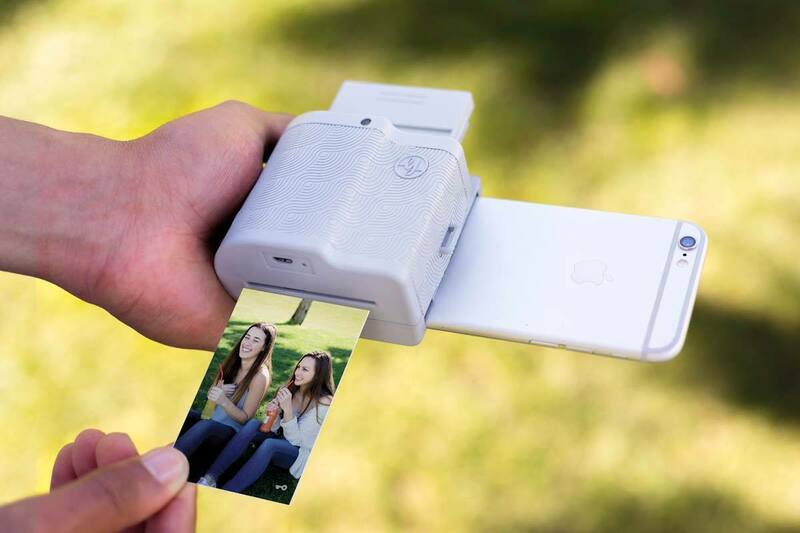 The solution is to get an instant photo printer that connects with your phone and provides you with good quality photos. The Prynt Pocket printer is only available for iPhone but it’s definitely worth it.With it, you can even control your phone’s camera better and use the editing software to ensure your photos are stunning. Perhaps the coolest feature is the augmented reality feature, which means you can see a video of the photo on your phone when you hover over the specific photo. 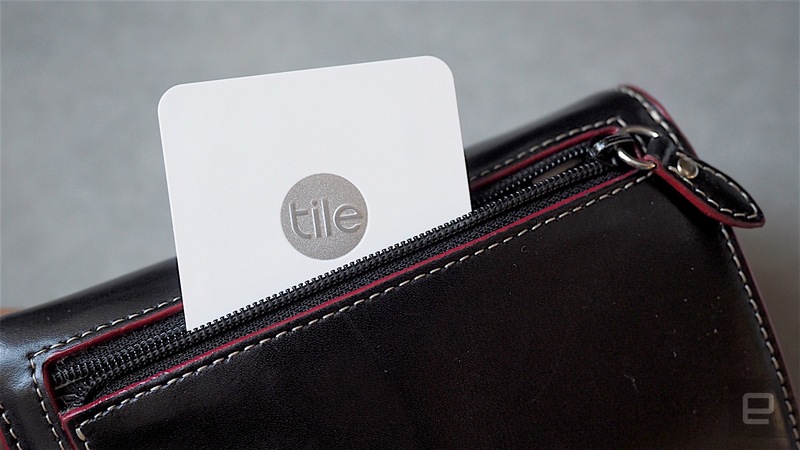 If you often find yourself looking for your phone, keys and other items, then you might want to pick up Tile Slim. The tracking device connects to your devices via Bluetooth and informs you if you are away from them. Whenever you stay within the Bluetooth range, you can even use the tracker to find your items. The slim model means you can easily keep it in your wallet and the battery on the device lasts for a year with active use. Everyone knows we aren’t being as physically active as we should. The bane of the office worker – or anyone working on the computer – is that you are sitting and staring the screen all day. 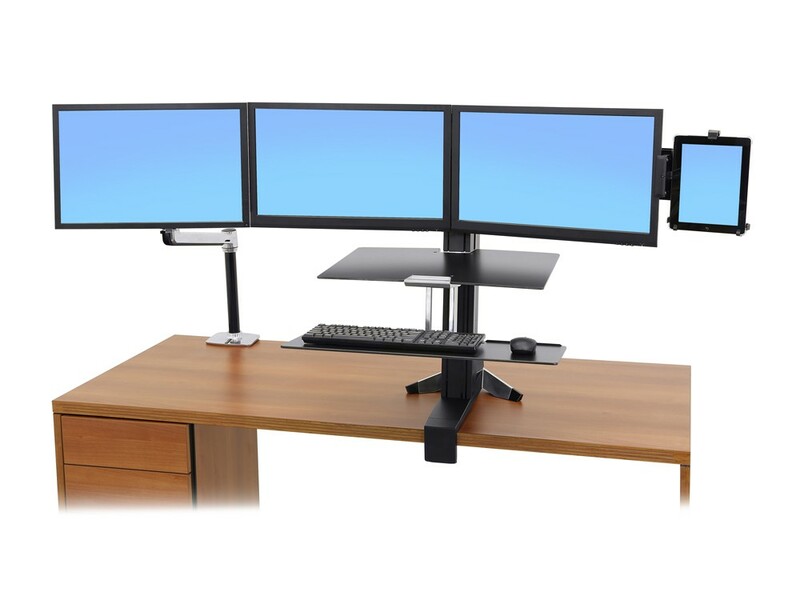 With the new Ergotron desktop monitor arm, you could actually get up and have the display follow you. You can even use this product with tablets and all-in-one PCs. It makes interacting with your display a lot of fun and can help you stand up too – which is a key to a healthier you. Gadgets can add a lot of design and beauty into your life. 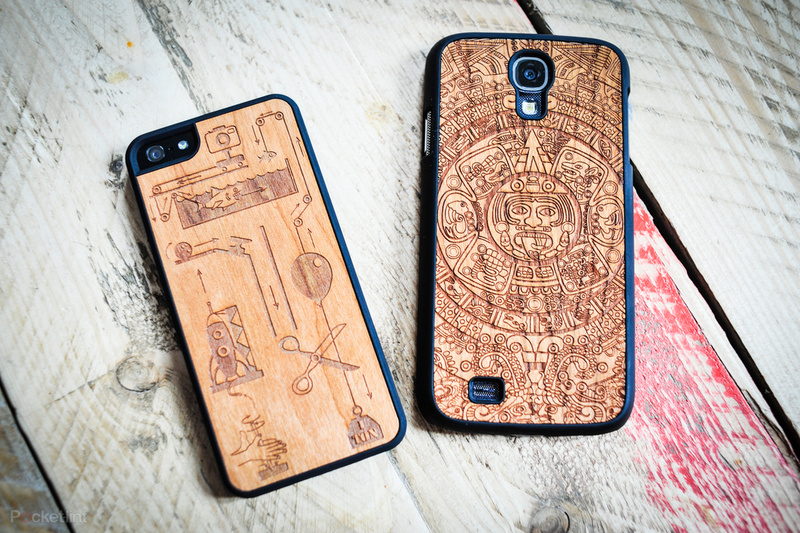 Nothing does it better like the wooden cased by Carved. They are available for most iPhone and Android models. The high-quality finish will keep the phone safe while providing you with an elegant look. There are a plethora of wood finishes you can choose from, with abstract patterns and landscapes available for purchase. This one you might already need but you’ll definitely start understanding its value if you buy a new phone, tablet or laptop in the next few months. 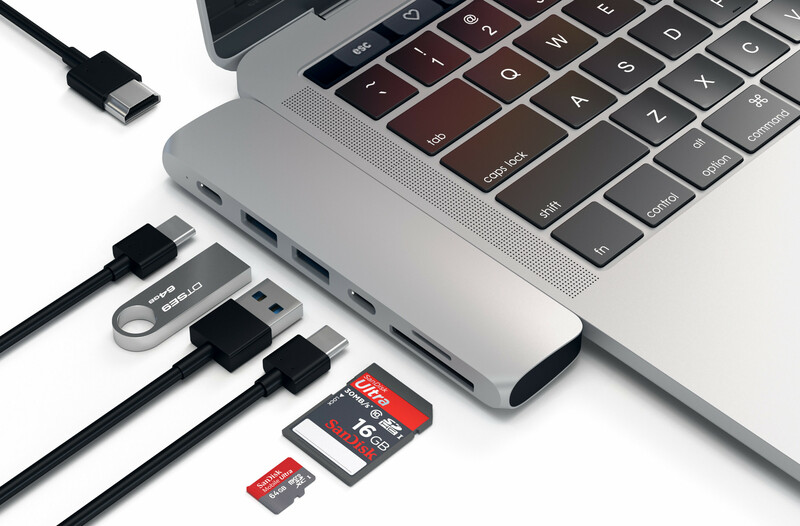 The normal USB port is becoming obsolete, replaced by the USB C-Type. It is faster and slimmer than the normal USB port but, of course, not all of your products will work with it. The solution? Get a Type C USB Hub that connects with the traditional port. One good option is the Satechi Type-C USB hub but there are plenty of other options too. The LaptopMag has some good tips on finding the right product for you. Finally, you definitely need to get the laser-guided pizza cutter. Why? Because cutting pizza is always a bit of a nightmare and you can’t ever seem to ensure everyone gets an equal share. 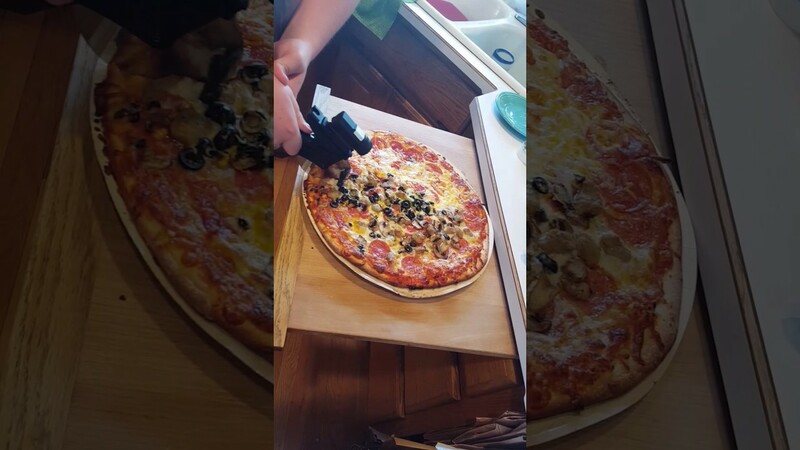 The laser-guided cutter guarantees your slices are the work of art and always equally cut – no more single pepperoni slices for just one person! Before you start despairing about the affordability of these gadgets, don’t worry. You can enjoy gadgets without it ruining your wallet. You can often find discounts for big gadget portals like GraysOnline through voucher sites such as OZCodes. Compare and don’t buy with the first shop you see. Not to mention, the above gadgets are rather affordable anyway! So, if you are looking for a new gadget to make your life just a little more fun, the above eight are the perfect gadgets to buy.